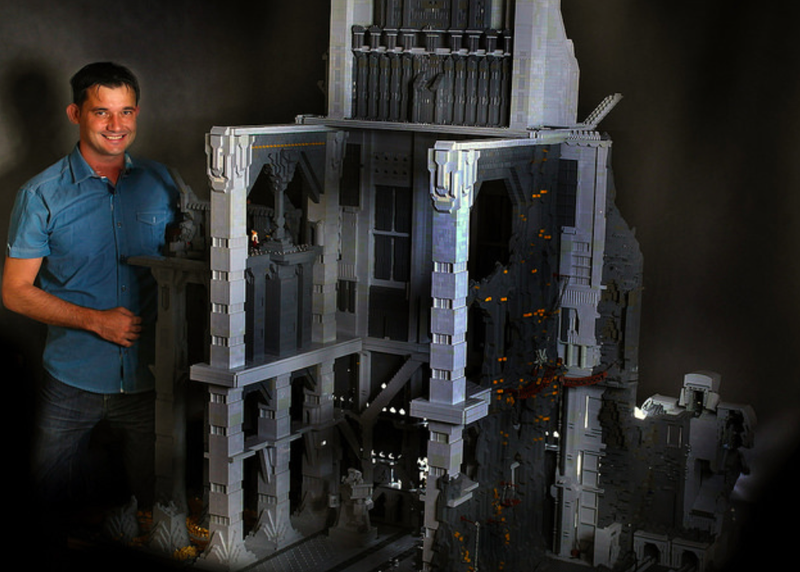 In total 120,000 bricks were used to build the 7-foot tall, 5.5-foot deep, 6-foot wide behemoth. And itweighs as much as two dwarves (286 pounds)! Kaźmierczak now wants to find a professional camera man who will use his creation to make a movie.